We partner with Iglesia Del Camino to serve their community and share the good news about Jesus. 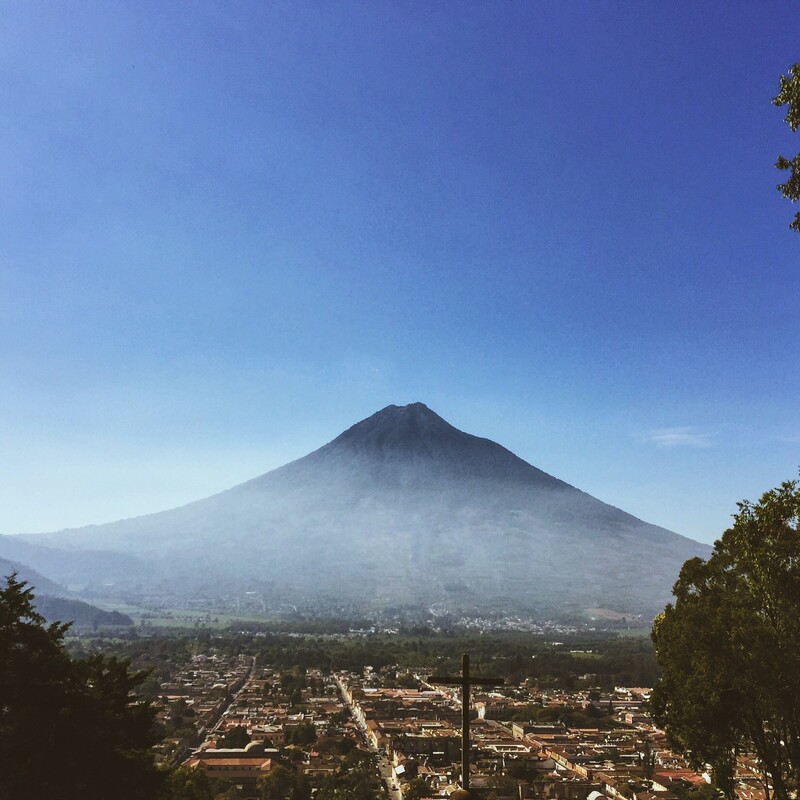 During this trip, you’ll help with the construction of churches or houses and teach local children about Jesus. Meals range from Western food to tacos. 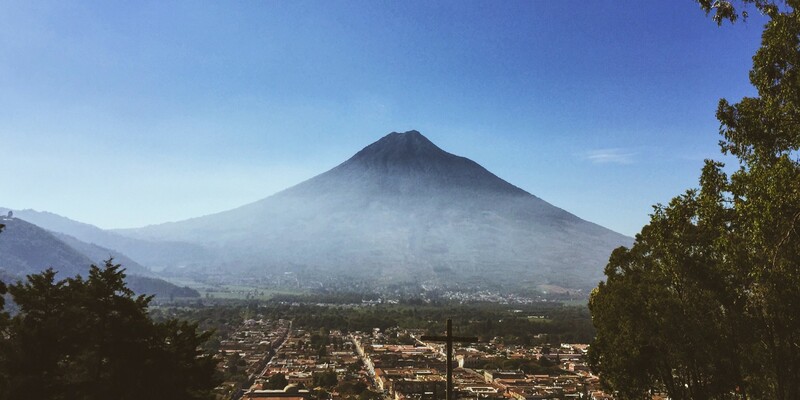 On the rest day, you’ll tour a coffee plantation or hike one of many volcanoes in the area. You will be responsible for meals and snacks in the airports as well as any souvenirs you’d like to purchase. Additional costs may include updating your passport and any vaccines you choose to receive before traveling.